Also visiting Rockhampton Airport on Saturday 4 August was LifeFlight (Aeromed) LearJet 45 bizjet VH-VVI "Ambulance 451". 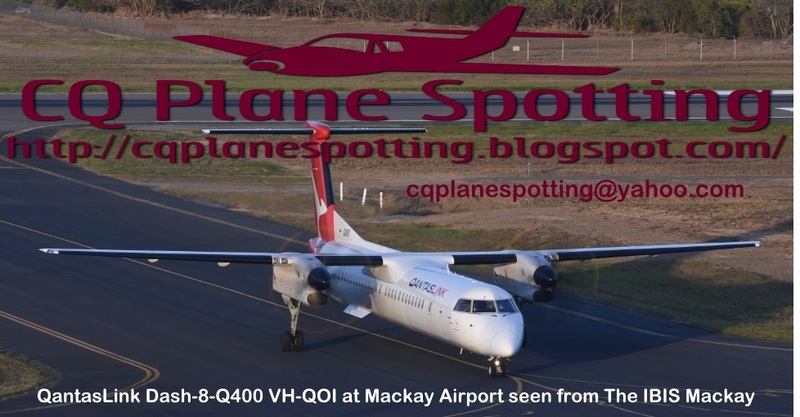 It arrived from its Townsville base and later departed to Brisbane. 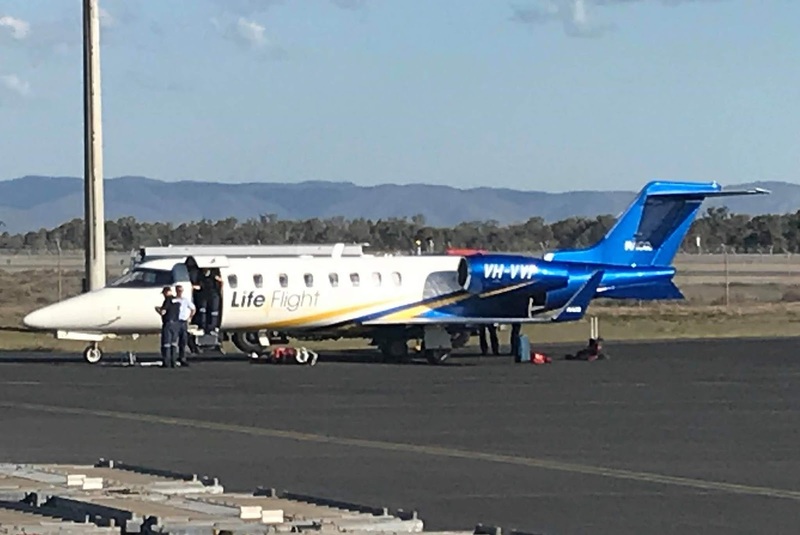 VH-VVI looked to be completing a medical evacuation flight.